The holding company created from the acquisition of Caliber Systems by Federal Express Corporation. The challenge was to play upon the “hidden” arrow in the FedEx logo. 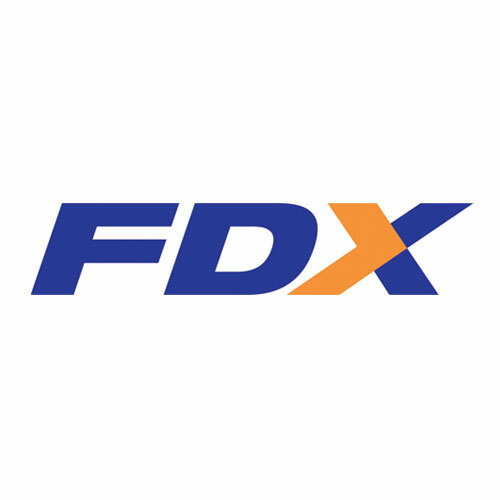 Here the arrow is the “greater than” numeral suggesting that, as a transportation holding company, FDX is more powerful than the sum of its companies.